The back is a complex structure which is made up of muscles and bones and is supported by tendons, cartilages and ligaments. Back problems are far more common than one would believe and this is not surprising considering the fact that the back supports the weight of the body. 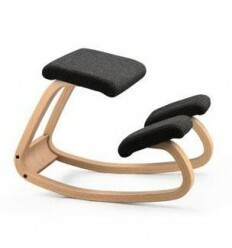 It is also involved in activities such as walking, running, jumping or even lifting of weights. One of the most commonly used and misused terms; spinal sprain and strain do not mean the same thing. Strains are known to occur when one of the muscles or tendons is damaged or injured due to an unusual activity. Tendons are tough fibrous cord like structures which connect the bone to a muscle. Specifically, a back strain is known to occur when the muscles or tendons which support the back are pulled, twisted, frayed or torn. On the contrary a spinal sprain is known to occur when ligaments which connect two or more vertebra are injured or damaged due to unusual or excessive stretching across the joint. Ligaments are essentially anatomical structures which are made up of fibrous material which connects one bone to another. Back strains and back problems are best identified by the presence of restricted movement of the spine and back. If you are suffering from a back problem then you will experience restricted forward or backward bending or even your sideways movement may be restricted. During an attack of back strain, restricted movement is invariably accompanied by severe pain in the back which worsens with movement thus leading to incapacitation. The causes of back strains are diverse and may range from prolonged sitting, repetitive improper movements like overexerting or a single episode of lifting weights. On the contrary back sprains can occur due to a spinal injury sustained during a fall or a direct blow which pushes the joint into an abnormal position. Prolonged sitting results in the rotation of the hips and pelvis resulting in deformation of the spine, increased pressure on the spinal discs and stretching of the back muscles and ligaments. The length of time that a posture is held for has a direct effect on the musculoskeletal health. Conversely it is a distinct possibility that there could be precipitating factors which trigger off an episode of back strain or sprain. The more commonly encountered factors which cause back pain problems may include being overweight or having weak abdominal muscles. Concurrently playing strenuous sports like football or squash can also precipitate back problems. The first line of treatment is ice packs and pain killers which help control pain during the first 24 to 48 hours of treatment. This is best followed up with gradual rehabilitation and return to normal activities over a period of time by stepping up the intensity of physical activity. Prevention of recurrence of back strains and sprains is best ensured by adopting a scientific preventive measure like postural ergonomics. 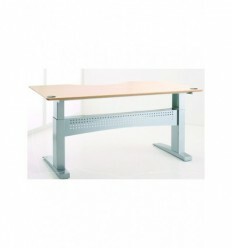 Ergonomics is best defined as the fitting the workstation and processes to the worker. 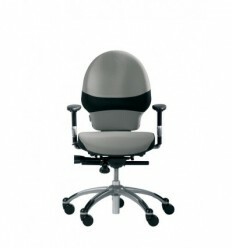 Thus ergonomics will help you prevent aggravating your back problem and will also contribute to your rehabilitation. 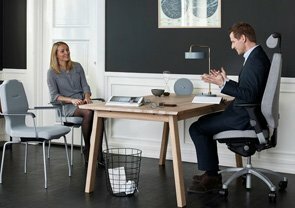 People can spend a huge amount of time in their work chair, a worker who works 8 hours a day can spend up to 20,000 hours sitting every ten years! 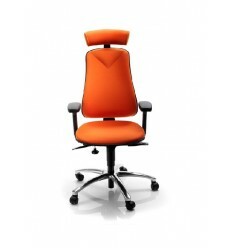 Ensuring you have the right chair that fits you and supports you is crucial. 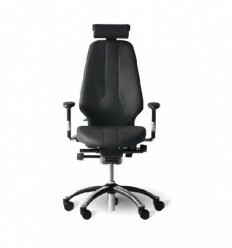 The chair should support your body in the neutral position, be compatible with your workstation so you can keep your work close to you, but most important is that it matches and supports the natural shape of your spine. 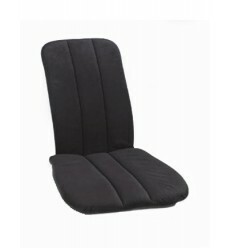 Ensuring you pick the right chair for your size and having an adjustable lumbar support is the best way to do this. One of the most effective measures is to ensure that the workplace is organised that you do not have to strain or ‘reach out’ to pick up any object around you. 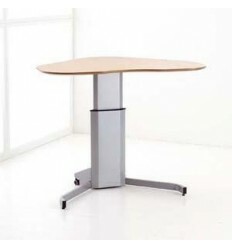 This may require reorganizing the workplace so that everything is in easy reach and one does not have to bend at the waist or twist the back. Relaxing of tense muscles by taking frequent 10 to 15 second breaks for stretches after every two hours of work helps ensure muscles do not ‘bunch up’ or get tensed. 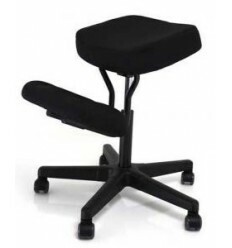 Conversely using ergonomically designed chairs where the back support fits into the curvature of the spine help ensure that recurrence of spinal injuries do not happen.